In today’s world of computers, internet and smart phones many retail companies have adopted new innovative ways of marketing their products. As you probably already know, marketing and store image plays a tremendous role on how sales are obtained. 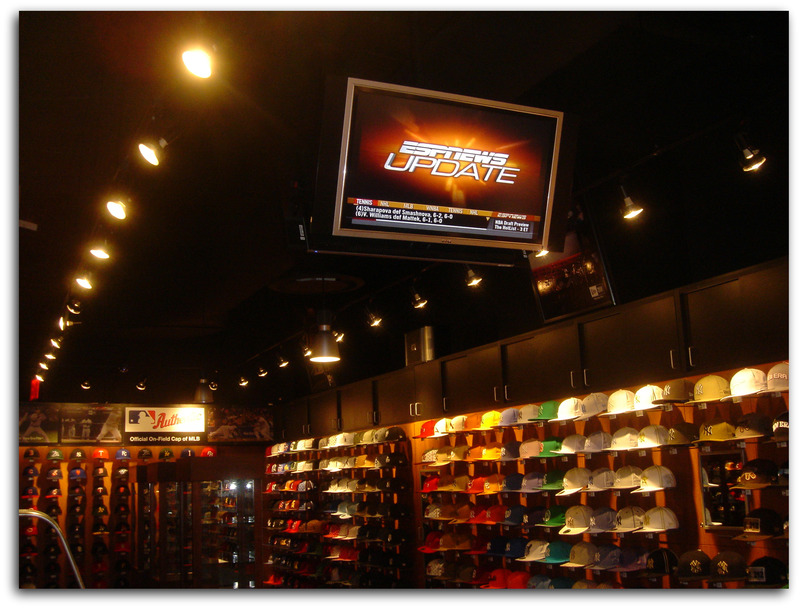 Many companies are incorporating digital signage, interactive touch panel kiosks, video walls and basic flat panel televisions into their retail spaces. Great sounding music is also an integral part of the presentation as well. Depending on the market demographic, both of these, in some cases are a necessity to attract the ideal consumer. From basic background music for your store to a full multimedia interactive experience, TechLife Media Systems can help you with design, sales, installation and service of these and get the image your store should have.